Next Stop.....the World! : Monday's Moment: In a longline of white cars....be a blue car! 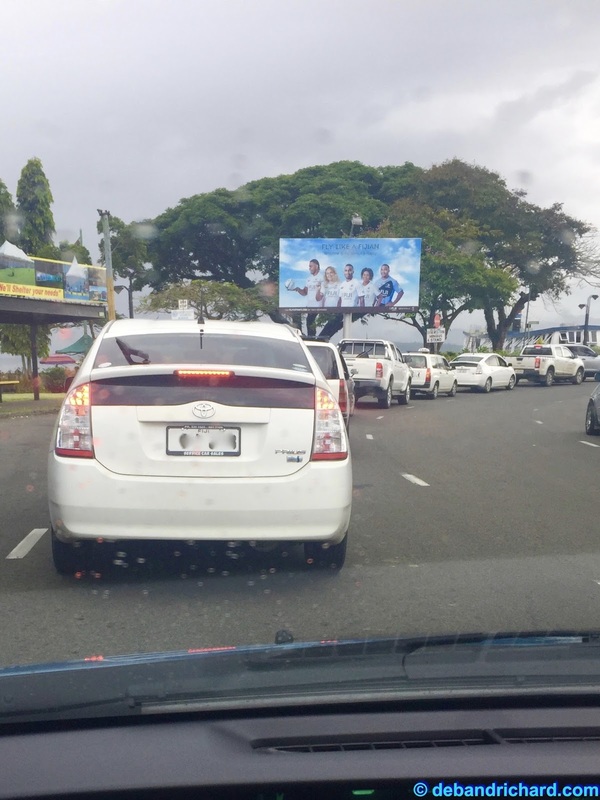 Monday's Moment: In a longline of white cars....be a blue car!